The role of a data scientist continues to grow at an abated pace, as more and more professionals and freshers aim to breakthrough into this domain. But more often than not, these people are left wondering - "Where should I start?". There are way too many resources out there that have no structure or defined path. It feels like you're going round and round without reaching your goal. This webinar, hosted by Kristen Kehrer, will answer this question and more! Come join us on November 15th as Kristen brings her wealth of data science experience to help you get started on your path to becoming a data scientist. The baseline skills required to land a job in data science. Leveraging LinkedIn effectively for your job search. How to prepare for all aspects of the phone screen and in person interviews. Quick tips on what to do if you're expecting multiple offers and negotiating. Kristen Kehrer is a Data Scientist with 9 years’ experience who delivers innovative and actionable machine learning solutions in business. 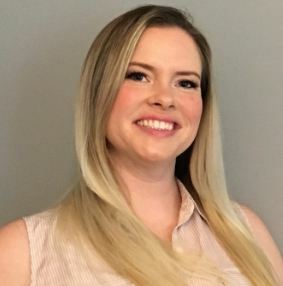 Throughout the 9 years, Kristen has interviewed numerous data scientists for data science positions, reviewed countless resumes, and has personally worked with a career coach to crack the winning formula for the data science resume.